The world’s largest online poker room has been true to their word after announcing plans to host a $1m freeroll in March. Over 30-50,000 people are estimated to cash in the event. $20,000 is guaranteed for the winner. 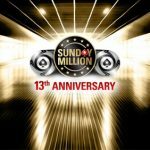 PokerStars are giving away $1m. It was the 30 November when we first got an inkling that something like this was in the pipeline. 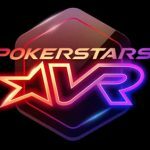 PokerStars figurehead Daniel Negreanu appeared on the Joey Ingram Podcast to field questions regarding PokerStars decision to upend the Supernova and Supernova Elite VIP programs during which he hinted at some very big promotions in the pipeline designed to attracted more recreational players to the site. 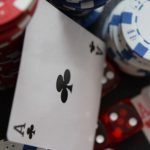 Nine days past before VP of Corporate Communications for Amaya and PokerStars, Eric Hollreiser, wrote a blog announcing that PokerStars would host four $1m freerolls during the 2016 calendar year. 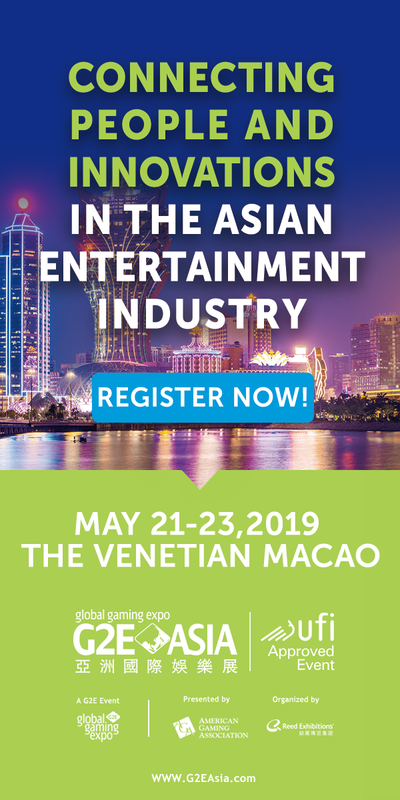 “These tournaments will surely create buzz and generate excitement among players at all skill and experience levels and the injection of $4 million into the economy will help many players’ bankrolls.” Wrote Hollreiser. Not everyone felt the impending buzz. 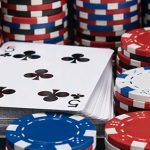 @erichollreiser You recently announced cancellation of 4 SN+ quarterly tourneys. So how is this “injection of $4m into the economy”? People can moan and groan as much as they like, it’s here. And I am sure there will be thousands of people more than happy to play for a million bucks. The event will be held Saturday, March 19, 2016 at 13:04 (GMT). 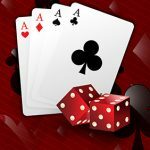 Given the numbers expected to compete, PokerStars have given you two chances to qualify for the freeroll one of which costs you nothing, and the other costs $20. Firstly you have to head to the ‘Challenges Window’ in your PokerStars client and follow the instructions to opt-in for your ticket. After opting-in you then have to compete in one real money hand of poker, or one real-money tournament to release the ticket into play. The next stage of the process is to use the ticket to enter a 90-man Sit n Go satellitte. If you finish in the top nine your prize is a seat into the $1 Million Freeroll. If you don’t make it via the freeroll route you can still ‘pay to play’ so to speak. Just deposit $20 or more using the code “Million1” and this allows you to compete in another 90-man Sit n Go satellite. There is a 100,000 player cap on the event. Satellites will run until this limit is reached, or two-hours before shuffle up and deal. 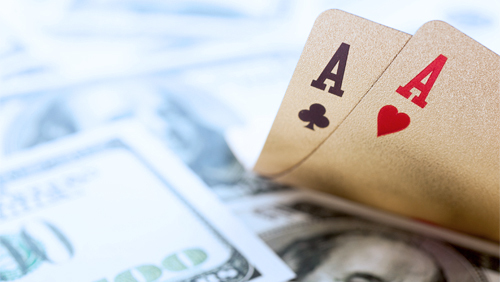 PokerStars are expected to payout between 30,000 & 50,000 people. The winner of the event is guaranteed a $20,000 purse.